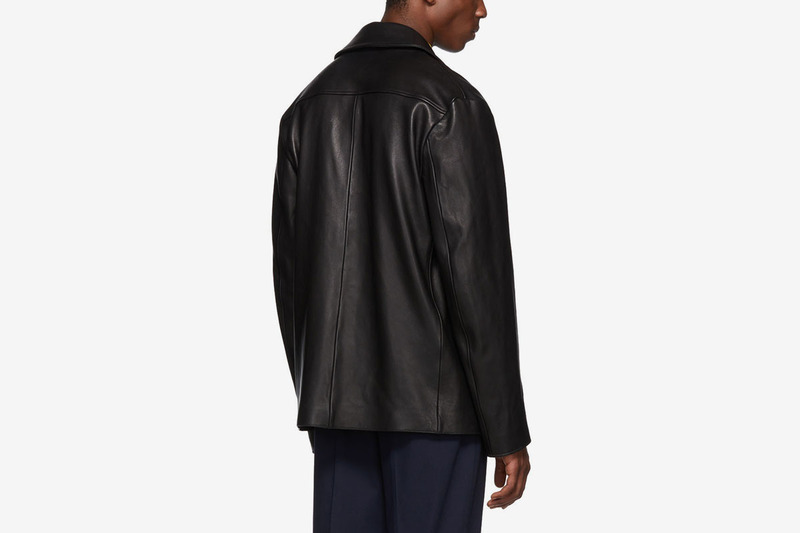 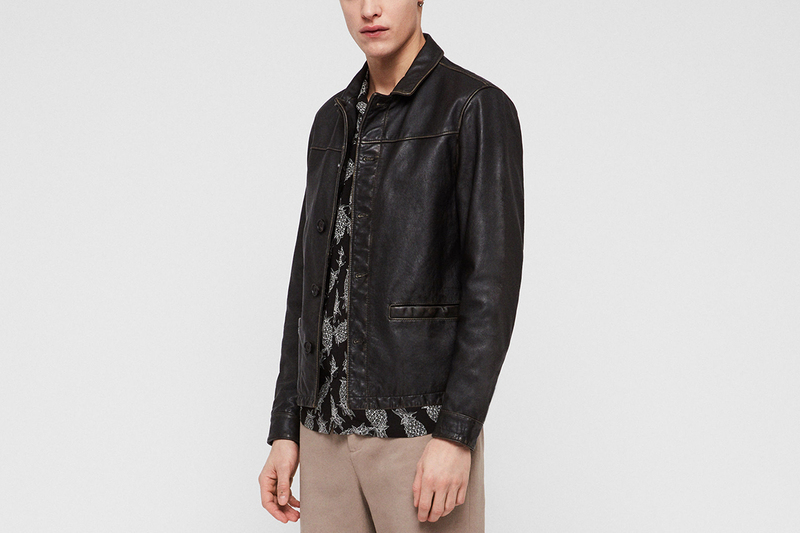 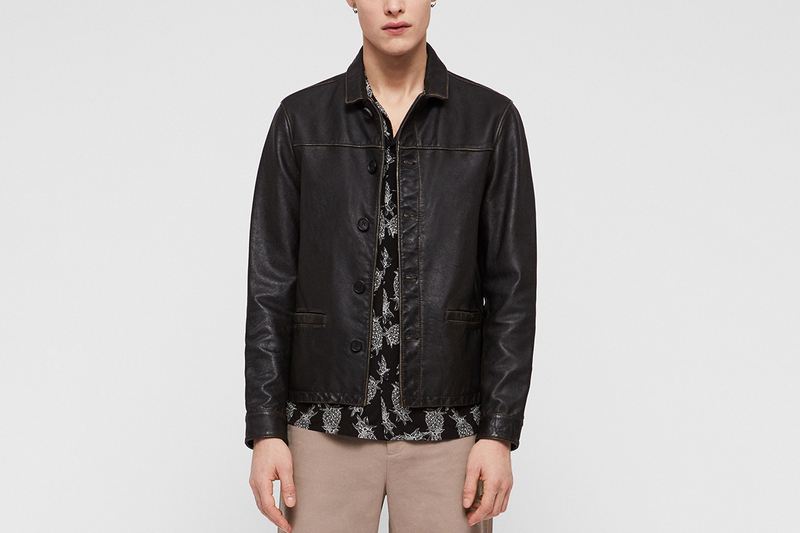 A timeless men’s wardrobe staple, the leather jacket has an undeniable allure that can suit any style. 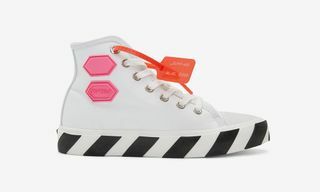 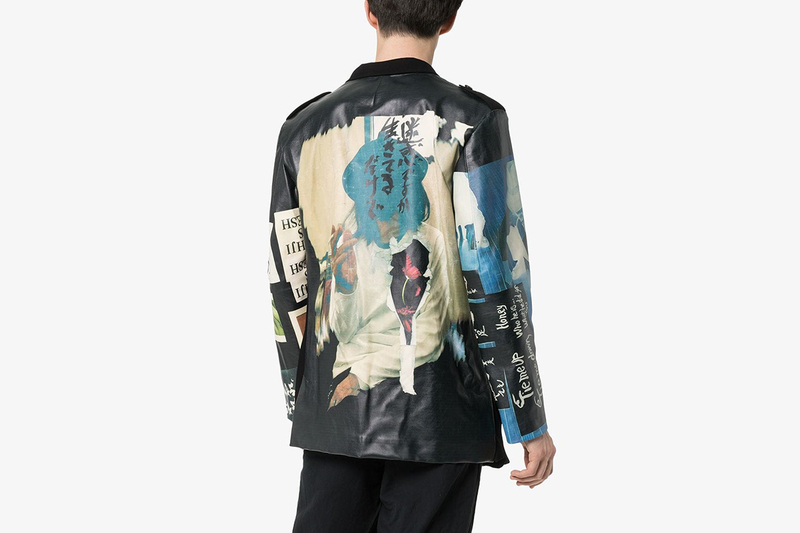 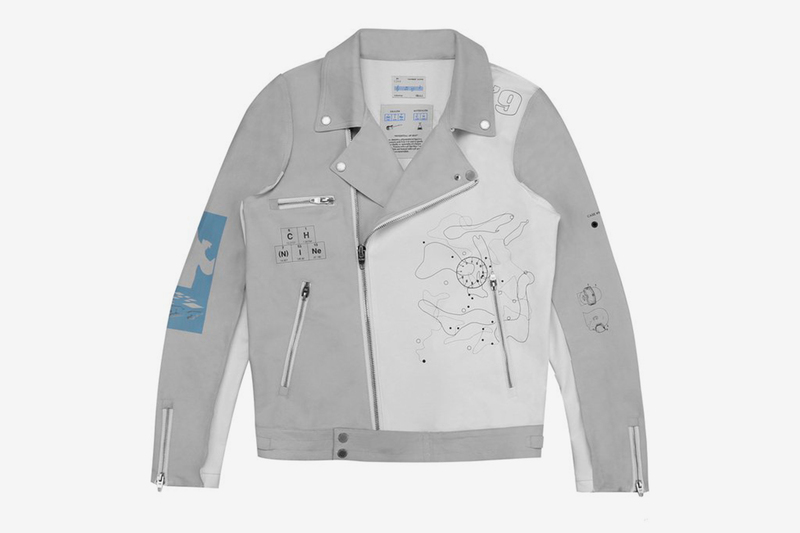 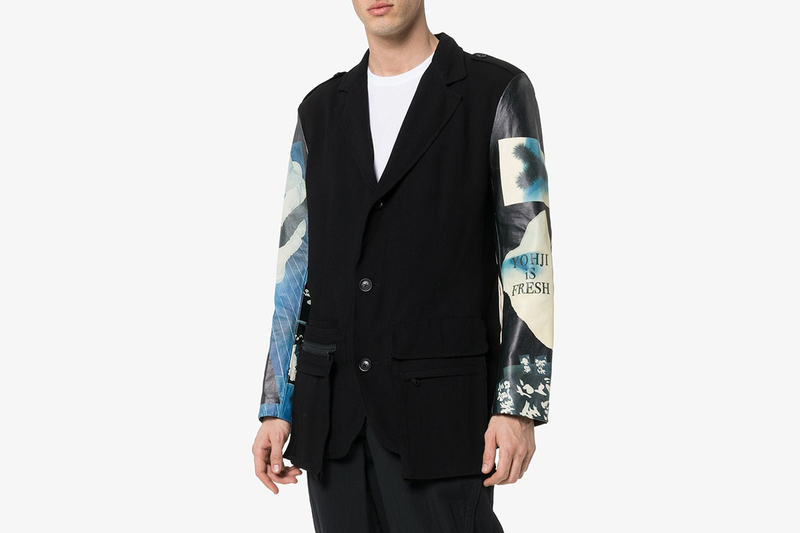 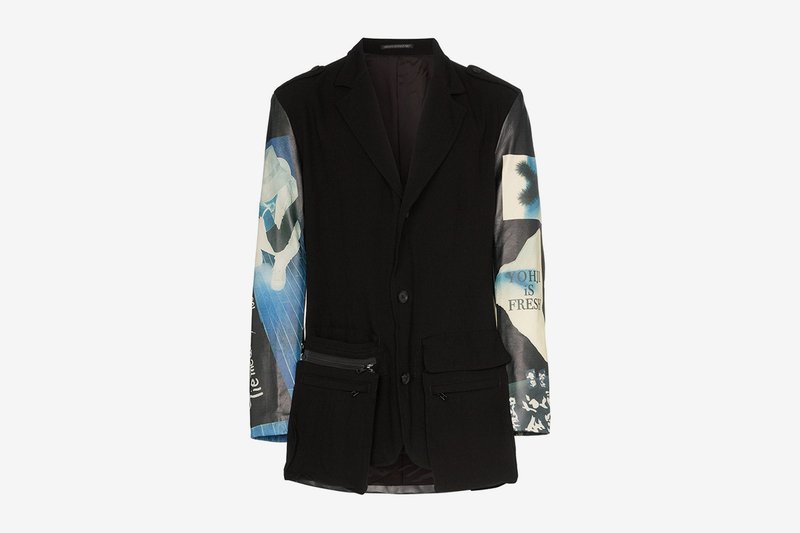 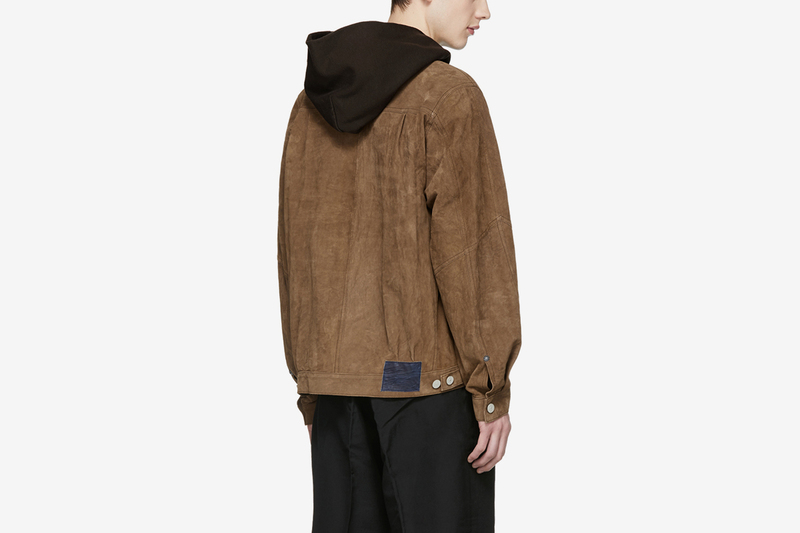 Aside from its obvious badass vibes, the piece has been interpreted by everyone from leather experts Schott and Berluti to brands at the forefront of luxury fashion, including COMME des GARÇONS and Prada. 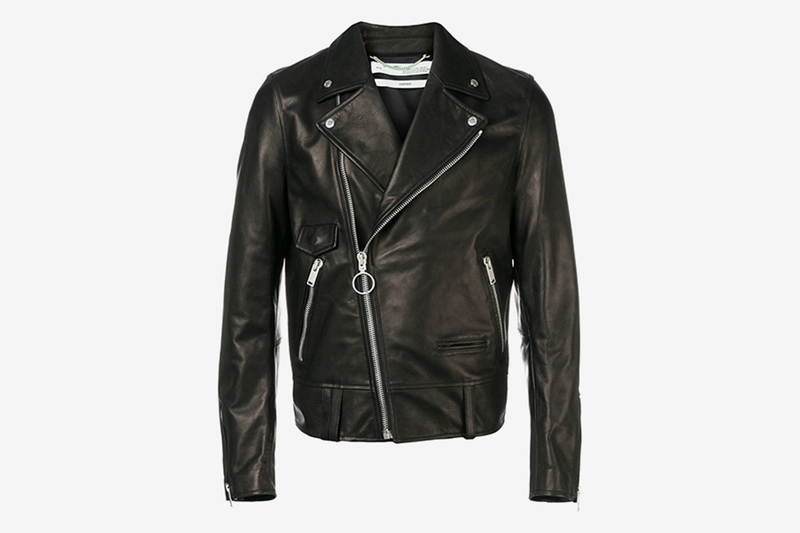 But considering the high price tags of any quality leather jacket, finding the perfect one to invest in is no easy task. 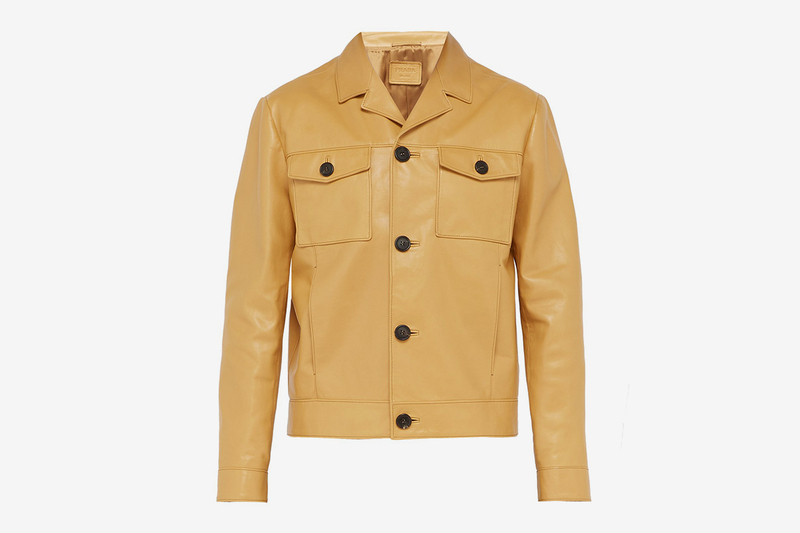 In fact, there are so many components to finding the perfect leather — from the fit and feel to the animal skin and quality of stitching – that we’d go so far as to say that this is one of the hardest shopping tasks there is. 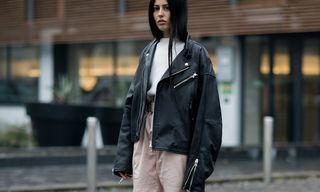 The perfect leather jacket should look and feel like a second skin, while the fit should allow for enough room to wear a sweater underneath. 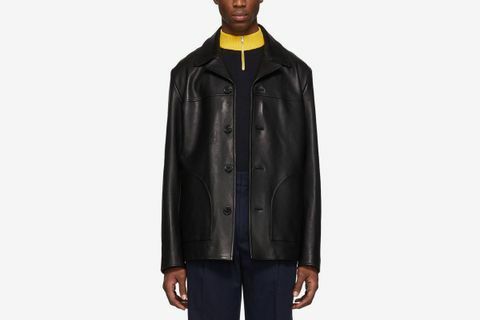 On top of that, the type of leather is another important aspect to take into account — bovine leather takes some time to wear in, calfskin will get wrinkly from the first wear, goatskin is water-repellent and durable, while lambskin’s softness makes it a go-to material for luxury fashion houses. 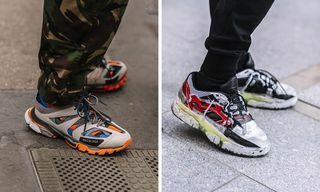 And yes, for the perfect cop, you’ll be looking to invest in excess of $500 at the very least, unless you’re planning on replacing it every few years. 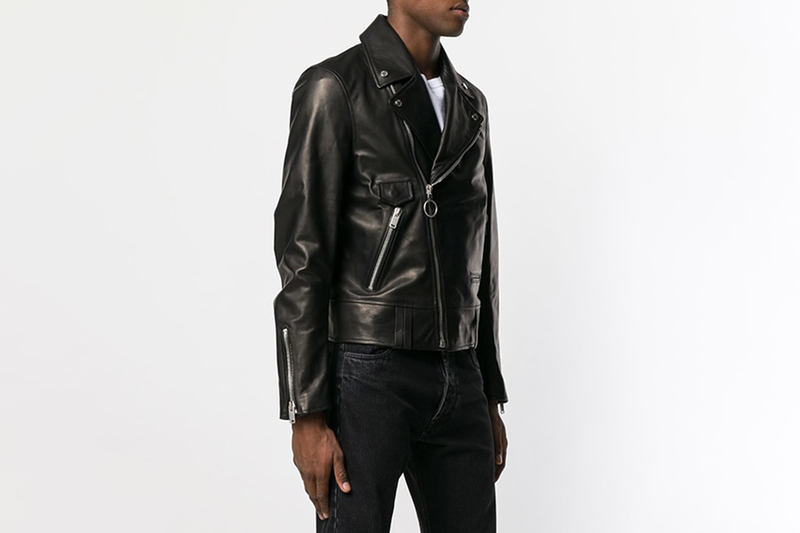 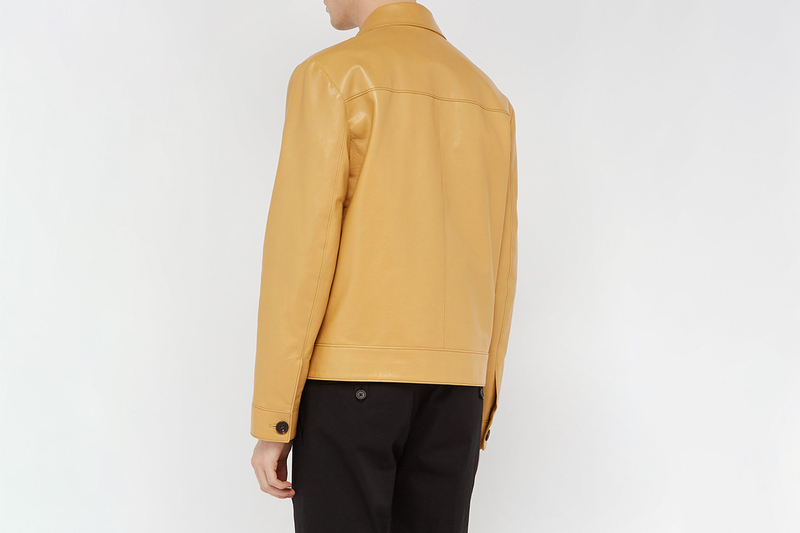 Now, just in time for Spring (when the leather jacket really comes into its own as a transitional piece that’ll take you right up until next winter) we’ve rounded up some of the best leather jackets currently on offer. 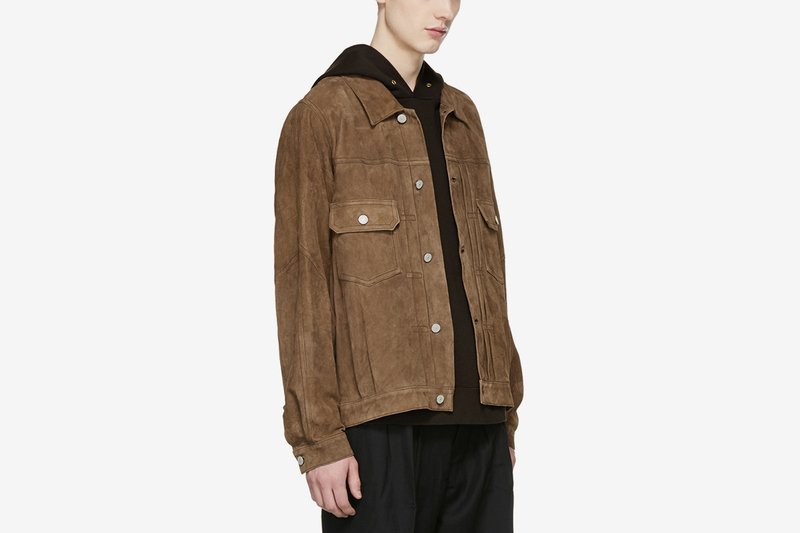 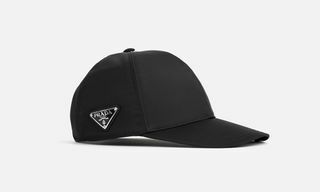 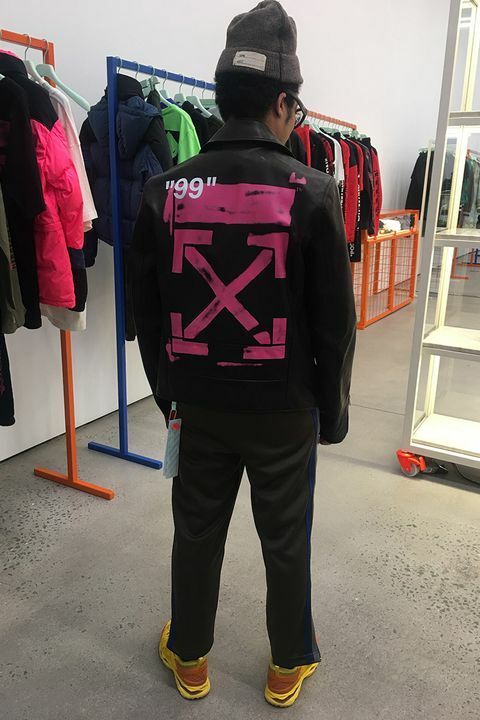 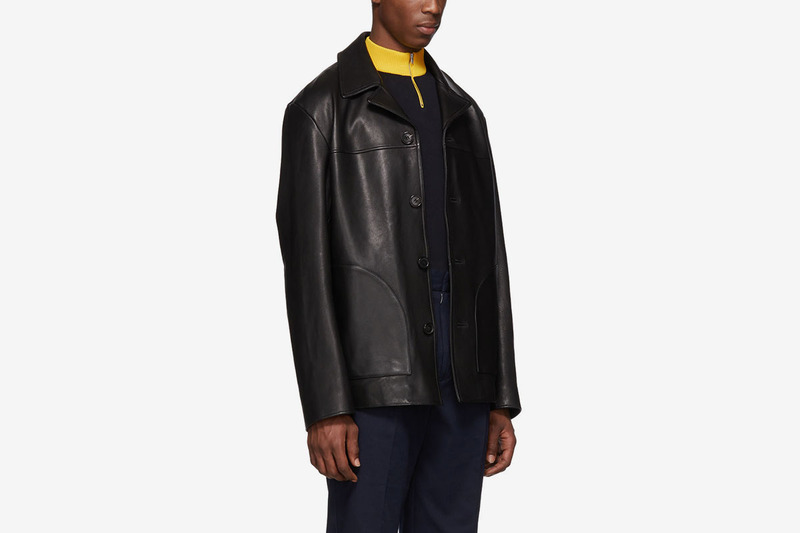 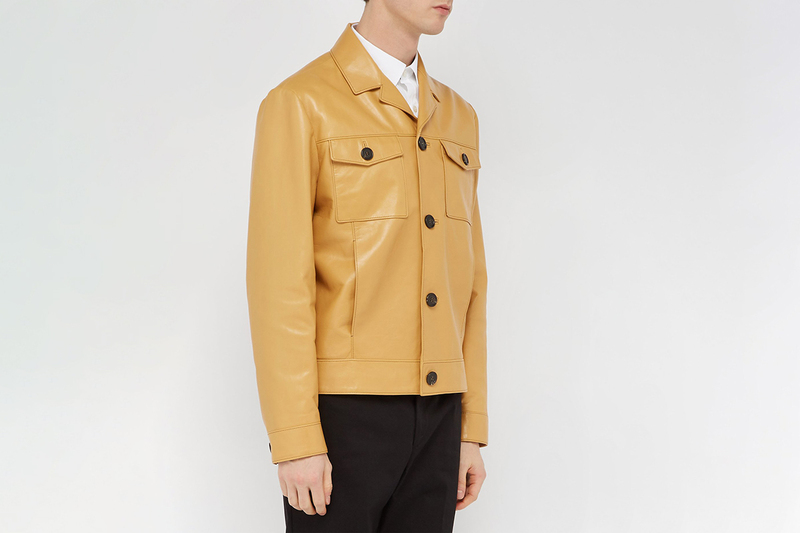 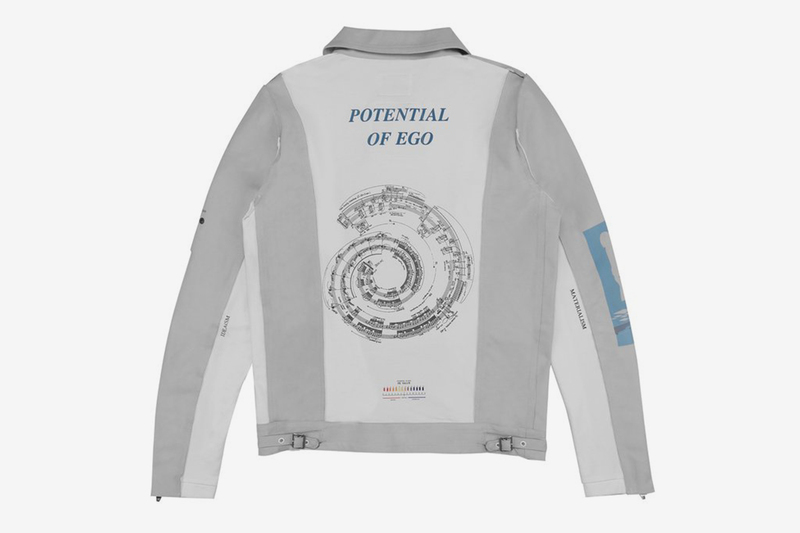 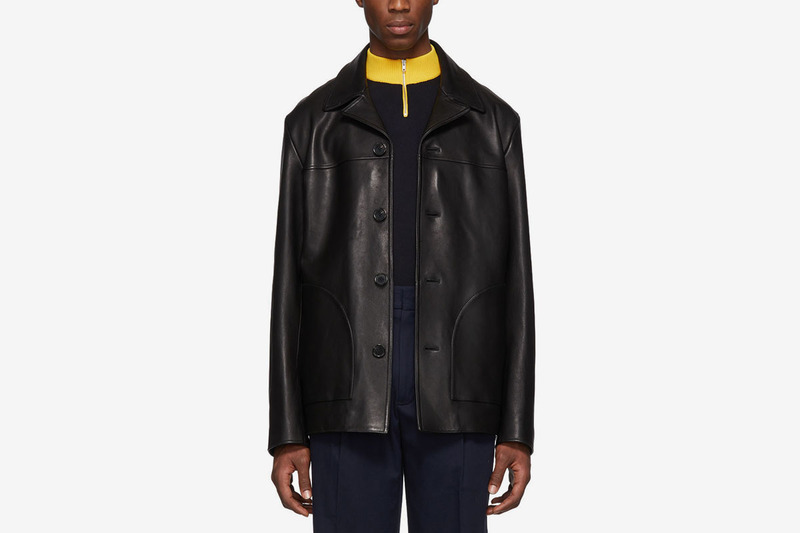 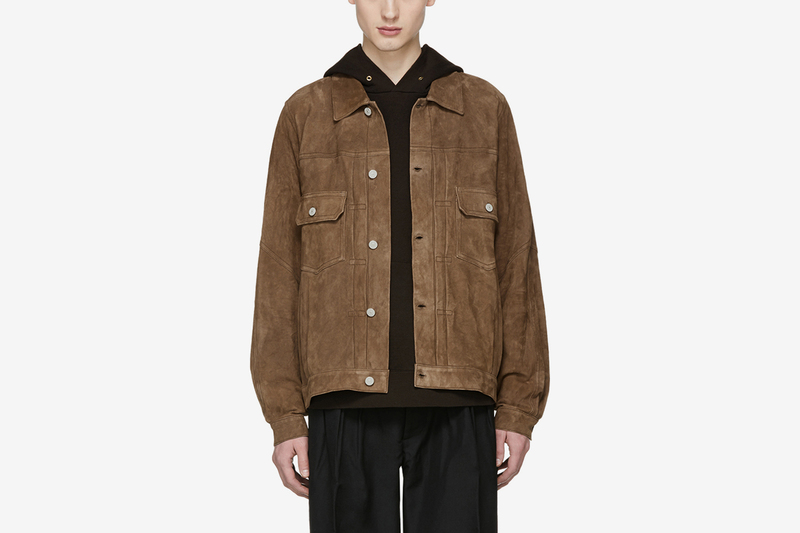 Other highlights from our favorite retailers include a black lambskin leather from Acne Studios, a particularly eye-catching red blouson by Très Bien, and a dope collaboration between futuristic label C2H4 and Number (N)ine. 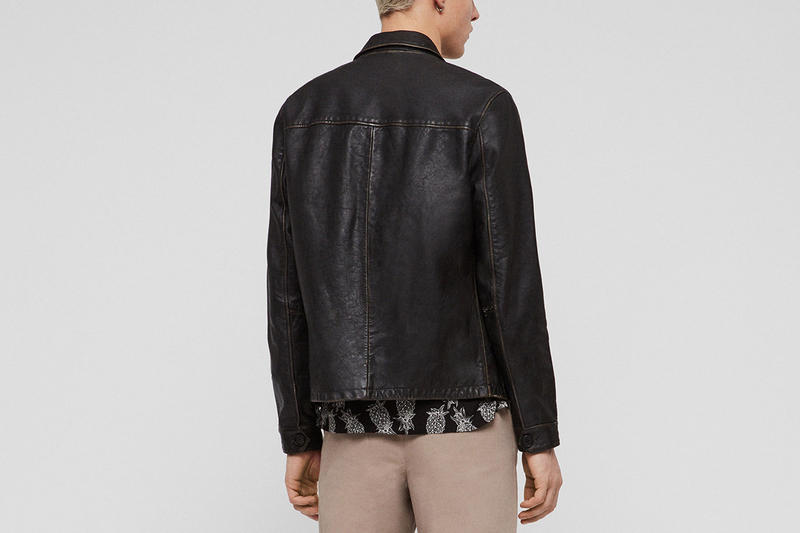 Ready to add that perfect leather jacket to your rotation? 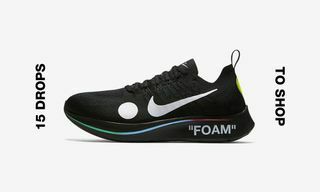 Peep all our picks below. 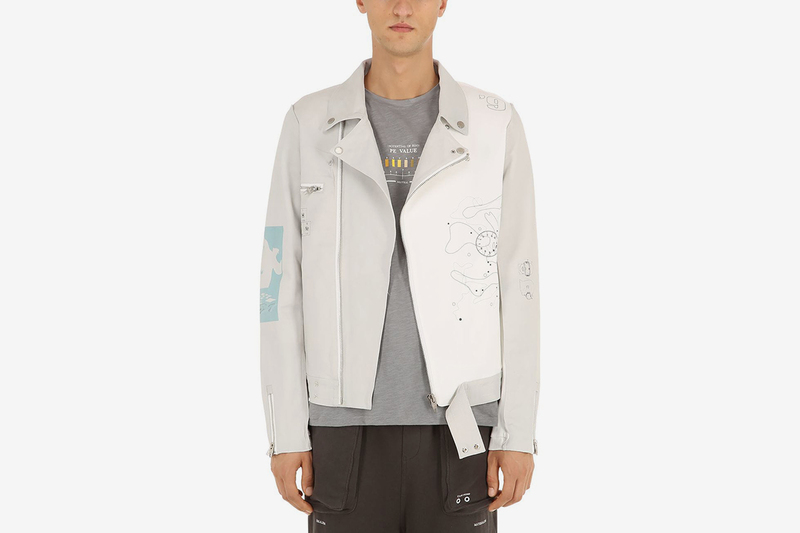 Or alternatively, check out some more affordable options to tide you over until you have the funds to invest.